Date: Friday, July 12 – Sunday, July 14, 2019. Time: Friday and Saturday 10:00 a.m. – 6:00 p.m., Sunday 10:00 a.m. – 5:00 p.m. 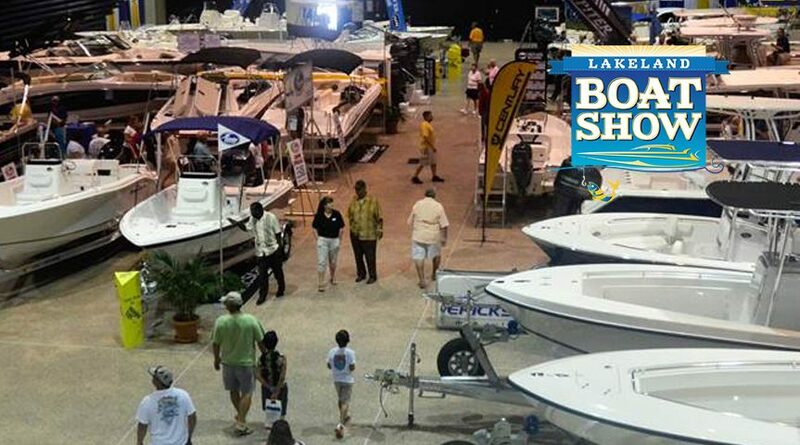 Welcome to the Lakeland Boat Show, an event for boating and fishing lovers. You will be able to explore, learn and buy to your heart’s content. Attendees at the Lakeland Boat Show are welcome to participate in any of the classes that will be held each day. Participants will get hands-on instruction under the watchful eye of expert anglers. 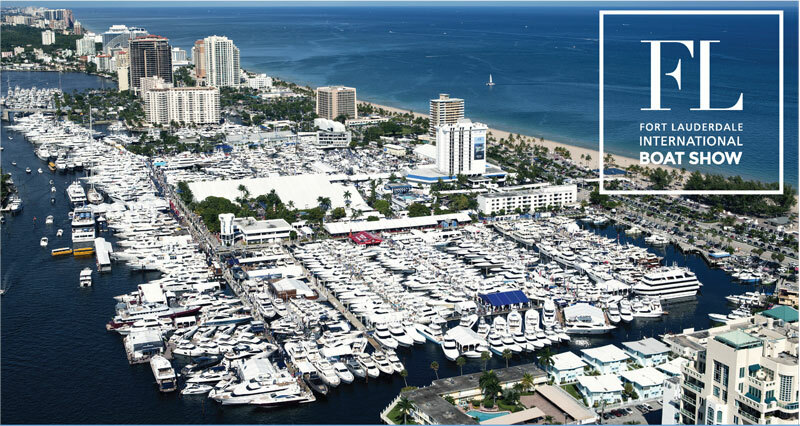 Shop dozens of new boat brands and models all in one place. Shop for new boats, fishing gear, apparel and more! Fishing tips and hands-on learning from the experts. We are pleased to have several seminars throughout the weekend, imparted by Captain Joe Fishing School. Participants rig lures, tie knots and learn how to throw a cast net. We provide the bait, tackle, line and whatever else is needed for each seminar. Friday, July 12 is “Two for One Friday,” courtesy of 97 Country. Purchase one adult ticket for $5 and get one free! Kids 12 and under are free all weekend. 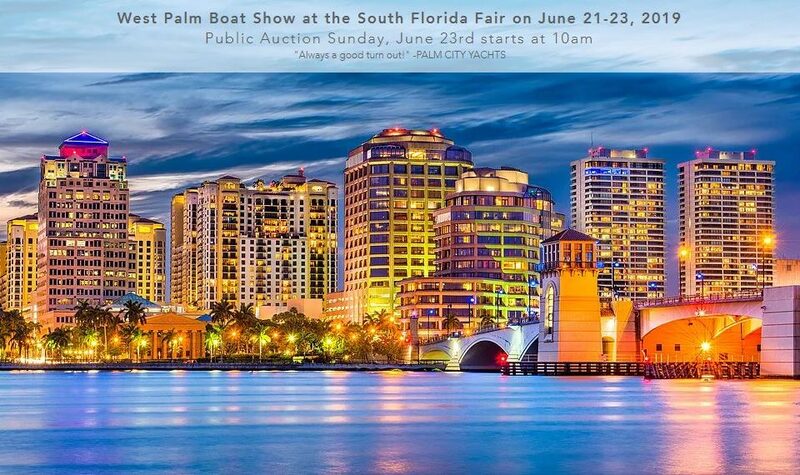 For exhibitor information, contact Jim Scilligo at (727) 894-3644.